The night before, I had a good friend come to my hotel to give me a tattoo. 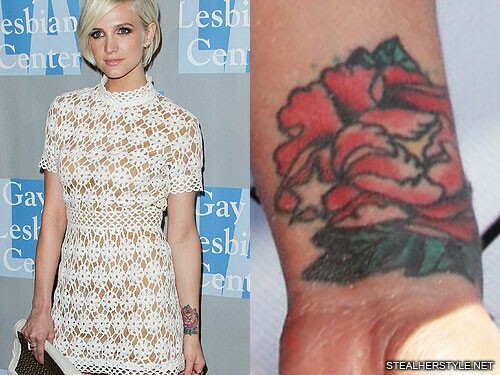 When I arrived to the radio station I showed them the tattoo. It is my belief that they automatically assumed that because I got a tattoo I must have drank that night. 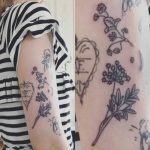 I would never get a tattoo after drinking nor would a reputable tattoo artist do a tattoo after someone was drinking. 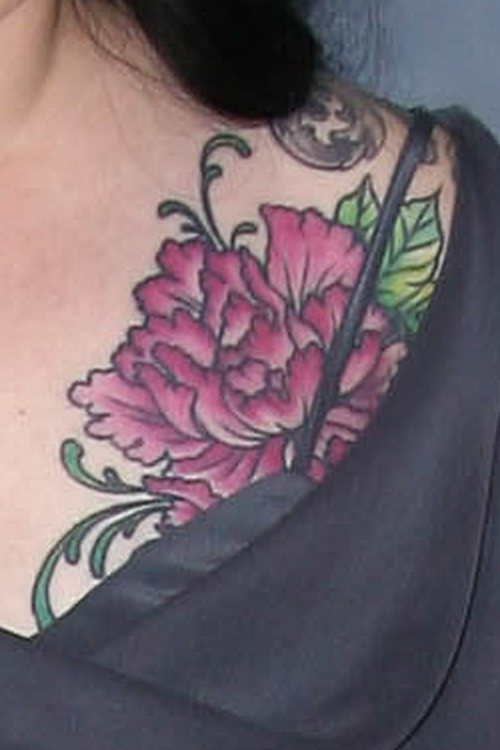 Margaret Cho has a large purple peony tattoo on the left side of her chest. 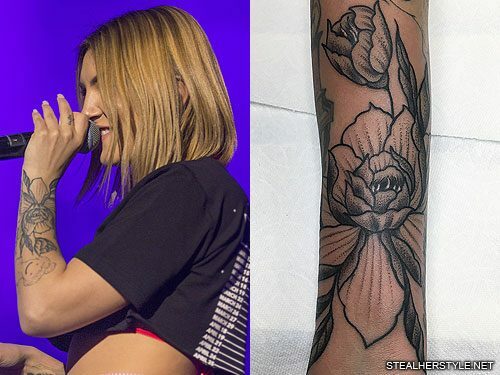 She has a few peony tattoos because her Korean name means peony. 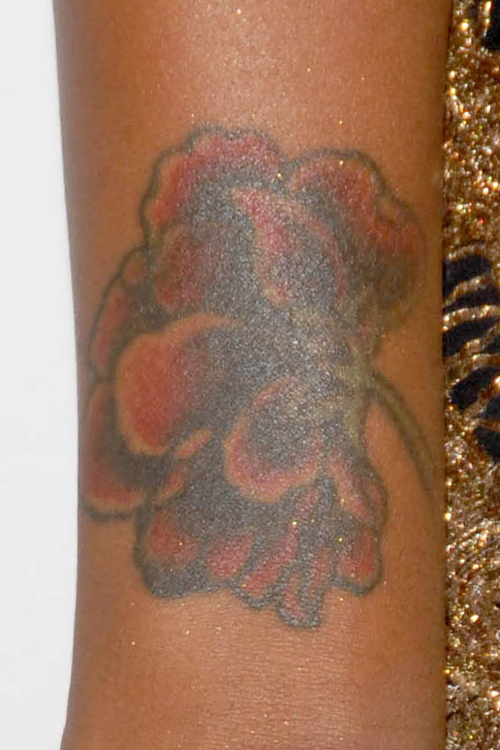 Margaret Cho has a pink and orange peony on her right upper arm, which is one of a few on her body. “The reason I have a number of these flowers, peonies, is because my Korean name is Korean for ‘peony,’ so I have quite a few,” she says. 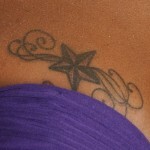 She has another on her chest and a third on her lower back.